Pairing food and wine is an art form. There’s no right or wrong as long as you match your favorite food with the wines you enjoy. Having said that, it’s true that some wines work better with certain dishes, a proper pairing makes a memorable meal. When your wine and food play well together, magic happens. Suddenly, the whole is greater than the sum of its parts. For many, winter is the time to stay put; to appreciate home dinners around the fire and forget about the snow piling up on the streets. This is why we have put together a modest guide for you to pair your next dinner party with the fine wines of Miles Wine Cellars. Light food includes salads, leek & potato soup, fondue and soup dumplings. 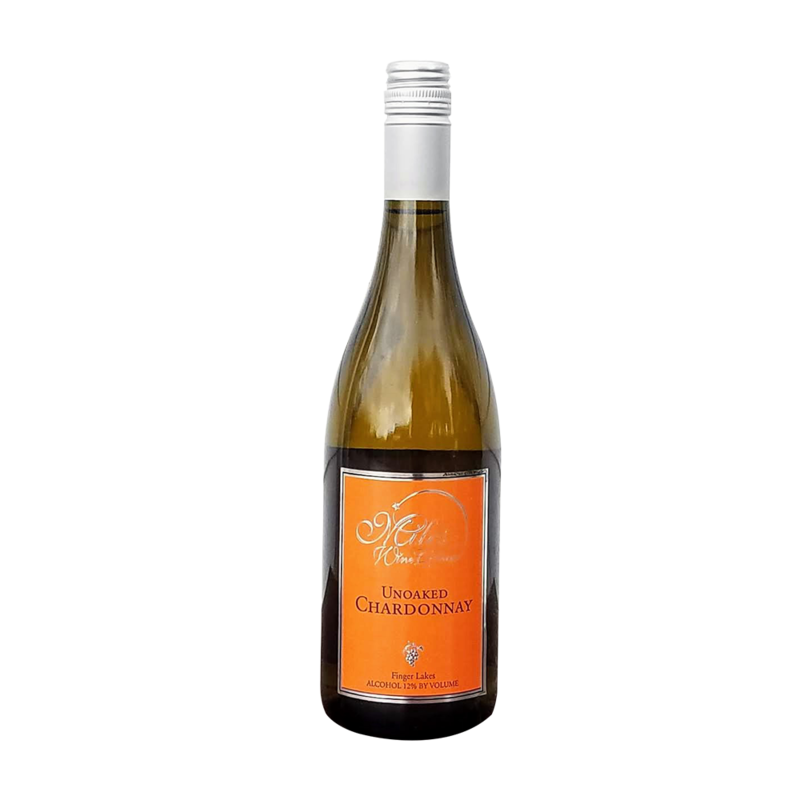 It pairs best with light-bodied, dry white wines like our enticing Dry Riesling or our unoaked Chardonnay. Our mouthwatering dry rosé will also match light, fresh meals; try it with salade Niçoise, and you’ll see what we mean. Wines with a hint of sweetness are truly food friendly. 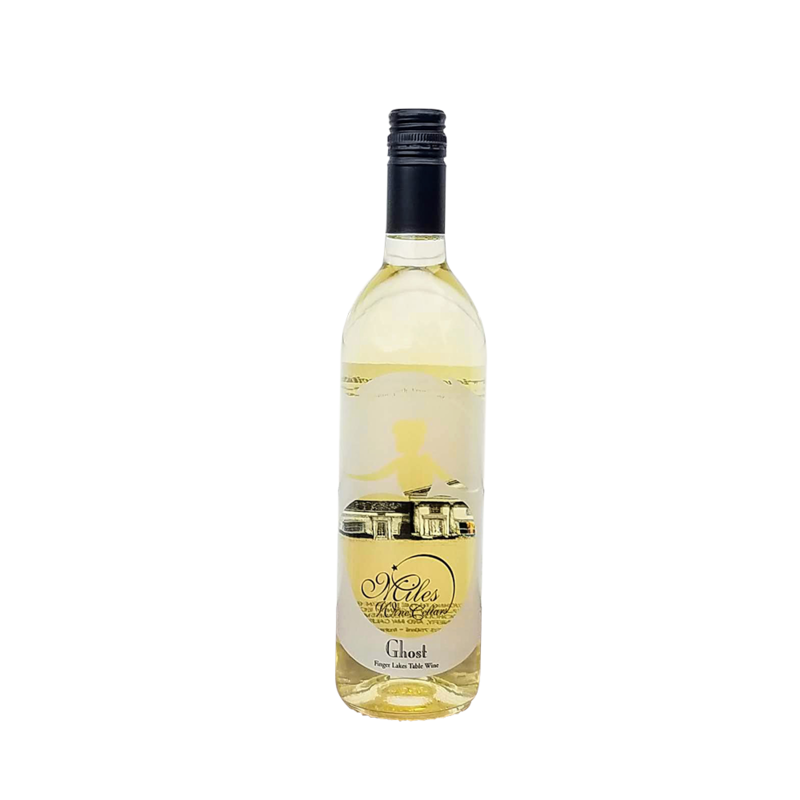 Our semi-dry Ghost Wine, made from Cayuga and Chardonnay, or our Long Weekend Cayuga white wine, will work well with spicy food; think Thai noodles. Sweetness tames spicy food like balm for a burn. Medium-bodied dishes, like oily fish (think salmon or trout), poultry, pork and veal, need a little more assertiveness. 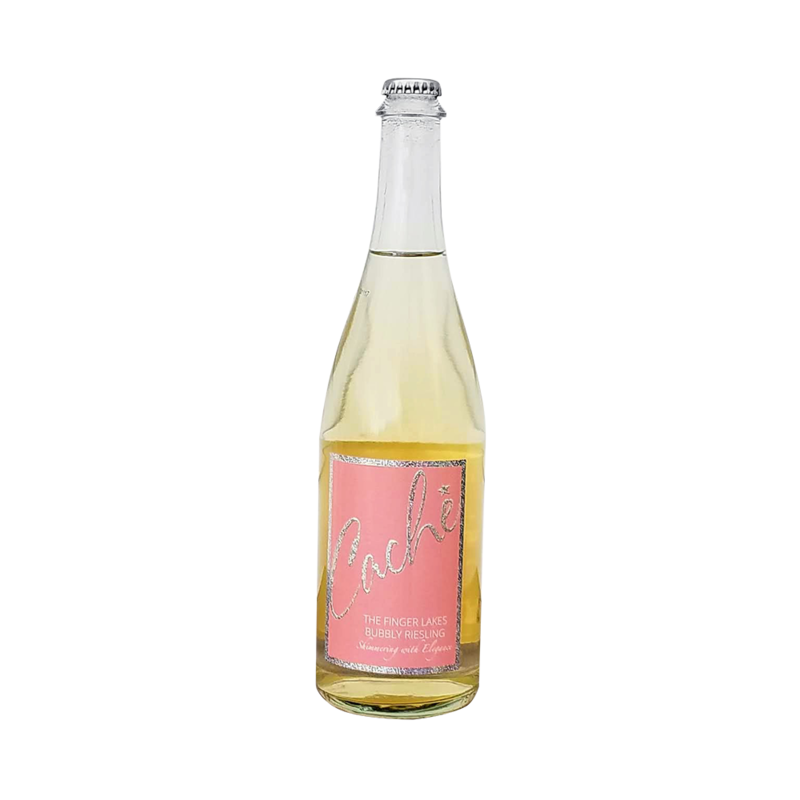 Wines like our Cache Sparkling Riesling have plenty of fruit and weight to match white meat and cream sauces. Try it with a fancy mac ‘n’ cheese or a bowl of poutine. 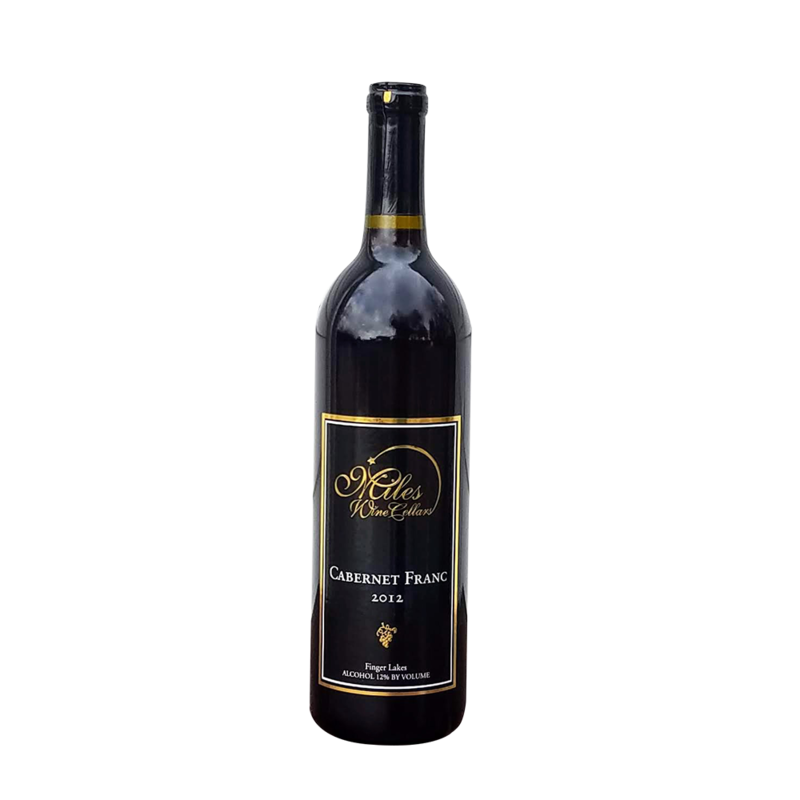 An earthy red like our straightforward Cabernet Franc will enhance roasted food and mushrooms nicely. Enjoy it with tomato one-pot dishes or a stir-fry. 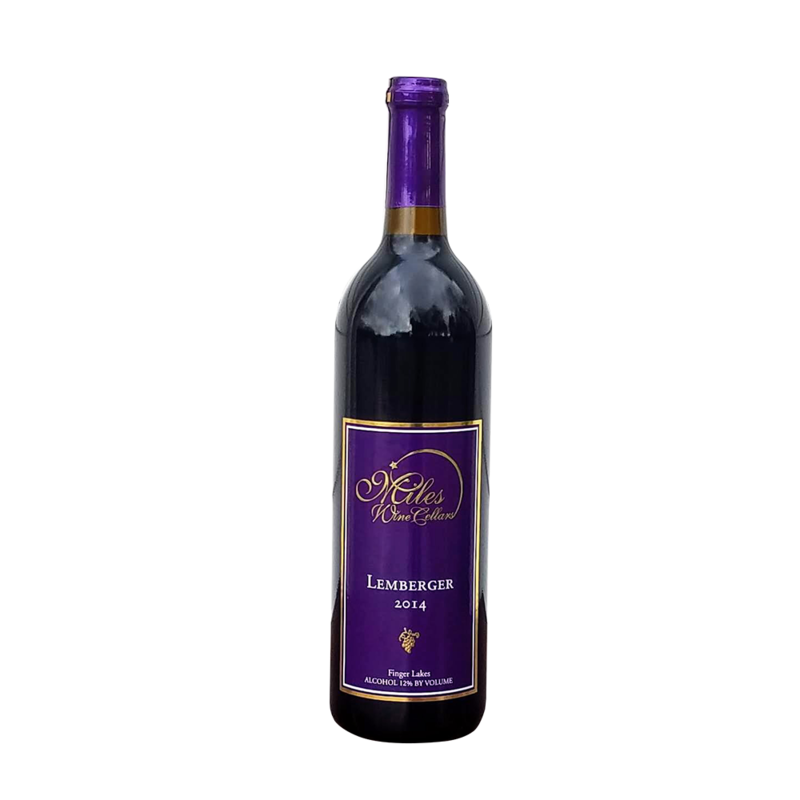 Red wines, notably ones with a good, solid structure, like Miles’ off-the-beaten-path Lemberger or our flagship Milestone red wine, pair best with red meat, game and hearty stews. Full-bodied dishes like a beef & vegetable casserole or a homey lasagna will be glorious with a glass of red. 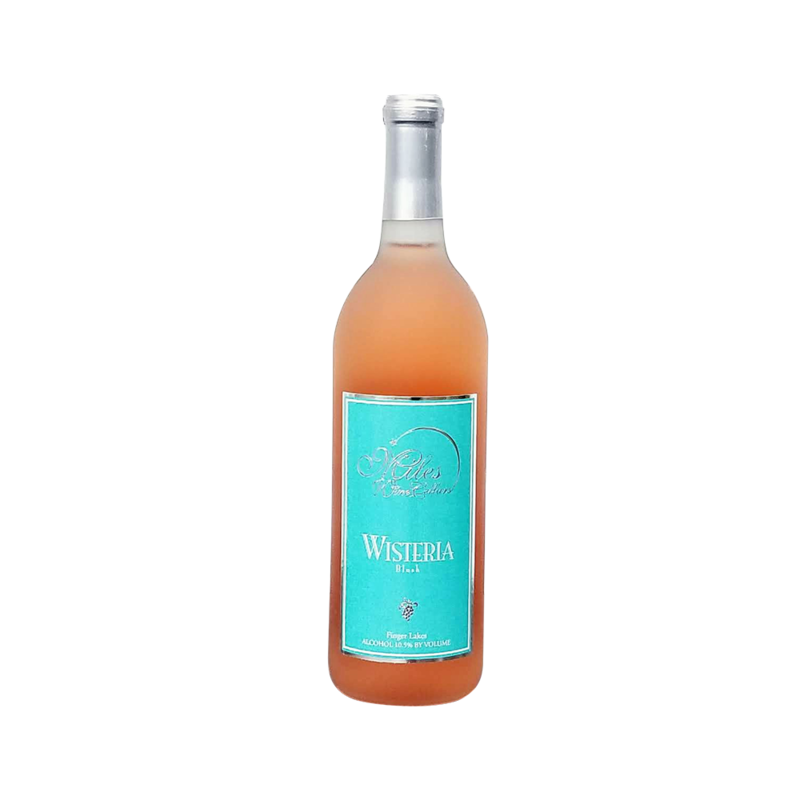 It’s time for dessert, and our semi-sweet Wisteria rosé, made with the local Catawba grape, goes well with dishes of discrete sweetness like vanilla custard or a raspberry crumble cake. 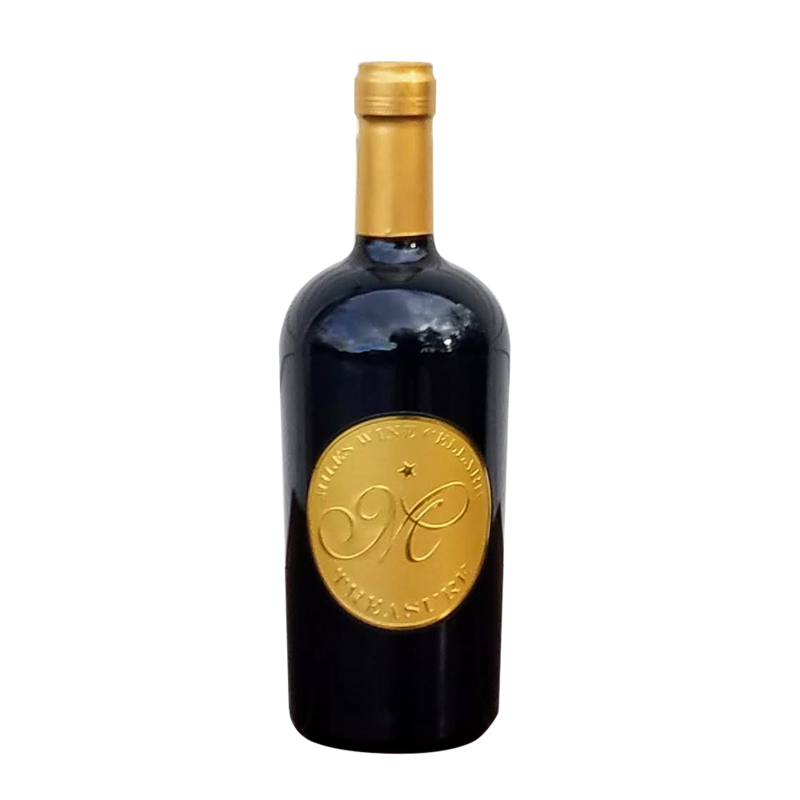 Enjoy a glass of our Treasure fortified wine with chocolate cake or butterscotch pudding. If you’re not into sweets, this wine is delightful along a cheese platter, and don’t forget to add a local blue-veined cheese to the mix. 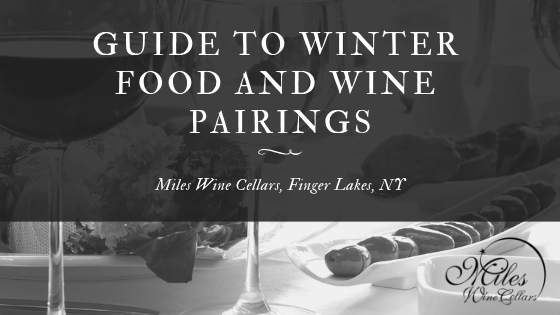 Spend what’s left of winter honing your food and wine matching skills and find the pairings that work best for you. The Finger Lakes provides quality fruit that results in a wide range of wine styles for you to pick and choose. Remember, the best pairings are those you and your loved ones enjoy the most. Bon appétit! For more info or to order these wines visit our wine shop.